In 1945, retired Sheriff Deputy Amos Beauregard bought 157 acres which included 13 acres of Cabernet Sauvignon, Chardonnay, Zinfandel, and an old grape known as Charbono from Quistorf who originally planted the vineyard circa 1880. Amos farmed the land at the newly named Beauregard Ranch until his final days. Amos' son Emmit (Bud) Beauregard, founder of Shopper's Corner Grocery Store in Santa Cruz, farmed the family land for a lifetime while running Shopper’s. 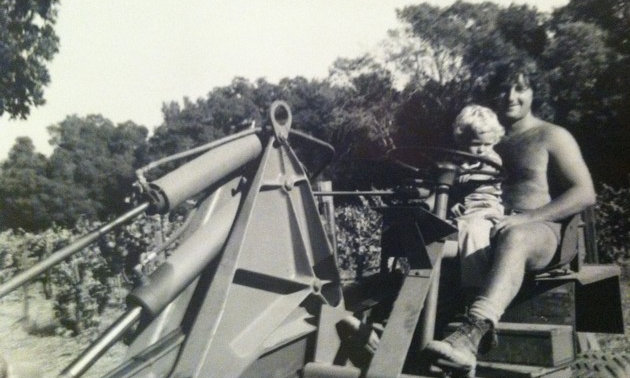 Bud's son Jim Beauregard took to farming at a very young age with his grandfather Amos. In 1982 Jim worked rigorously to establish the Ben Lomond Mountain AVA, a distinctively different terroir than the rest of the Santa Cruz Mountains. Over the years, Jim has planted hundreds of acres of vines throughout the Santa Cruz Mountains and still maintains his 68 acres of Pinot Noir, Chardonnay, Zinfandel and Cabernet Sauvignon. 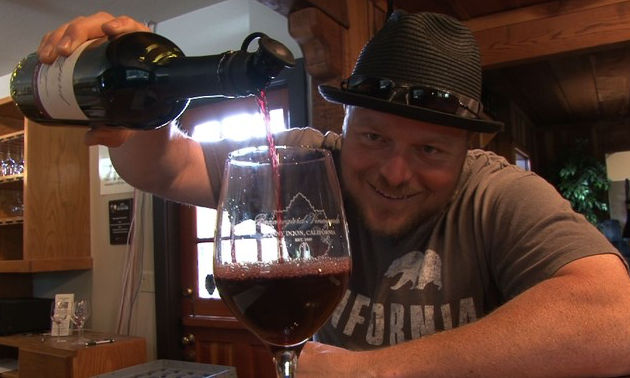 Jim's son Ryan Beauregard is the current winemaker for Beauregard Vineyards and created his first vintage in 2000. His wife Rachel works in the business and they live with their two young daughters on site. Ryan Beauregard grew up on the Beauregard Ranch and spent his childhood playing among the vines. Creator of the Ben Lomond Mountain AVA, Jim Beauregard has spent more than 40 years immersed in the vineyards of the Santa Cruz Mountain region.